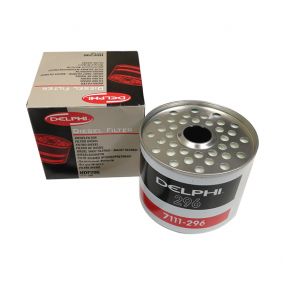 10 Replacement Delphi CAV 296 Fuel Filters 5 - 7 micron rating and each fuel filter element is supplied with a top and bottom sealing washer kit. 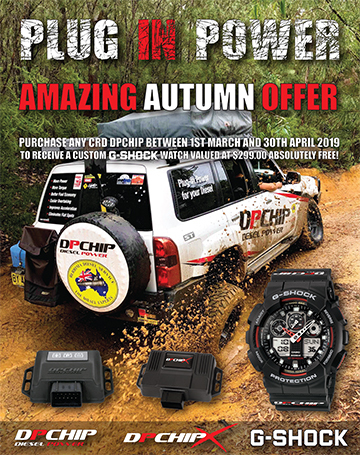 Advanced filtration is essential in all diesel e..
2 Replacement Delphi CAV 296 Fuel Filters 5 - 7 micron rating and each fuel filter element is supplied with a top and bottom sealing washer kit. Advanced filtration is essential in all diesel en..
Provent 100 Replacement Filter ONLY Suits ProVent 100 unit. Made In Germany by the original & the Best - MANN+HUMMEL, Western Filters a Preferred MANN+HUMMEL Dealer ! You receive the replacement e..
Provent 150 Replacement Filter ONLY Suits ProVent 150 unit. Made In Germany by the original & the Best - MANN+HUMMEL, Western Filters a Preferred MANN+HUMMEL Dealer ! You receive the replacement e..
Provent 200 Replacement Filter ONLY Suits ProVent 200 unit. Made In Germany by the original & the Best - MANN+HUMMEL, Western Filters a Preferred MANN+HUMMEL Dealer ! You receive the replacement e..